The Dodge Sprinter Van 2500 is sold mainly as a work vehicle. It won an IntelliChoice Excellent Value Award in 2006. 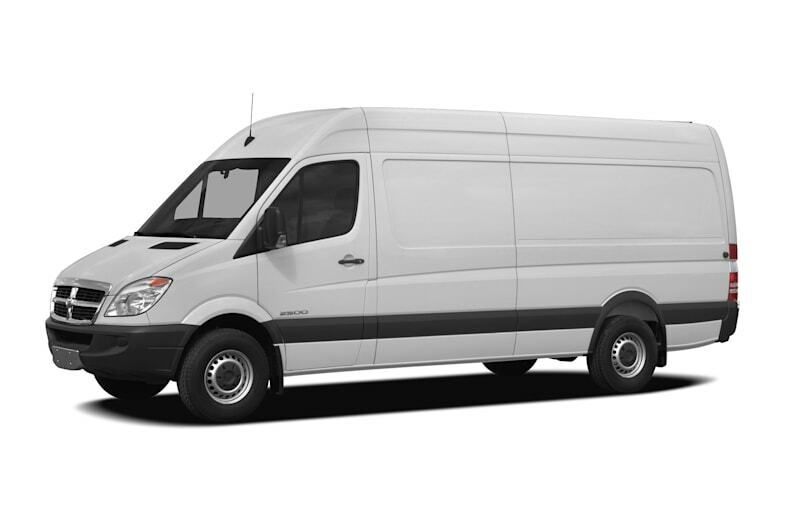 The Sprinter Van comes in three wheelbases and two roof heights. When properly equipped, it has up to 473 cubic feet of load area. It has a payload capacity of up to 4,824lbs and 73 inches of maximum interior height. It is powered by a five-cylinder 154hp diesel engine mated to a five-speed automatic. When properly equipped it has a payload capacity of 4769lbs. The Dodge Sprinter Van 2500 is a carryover from 2006.